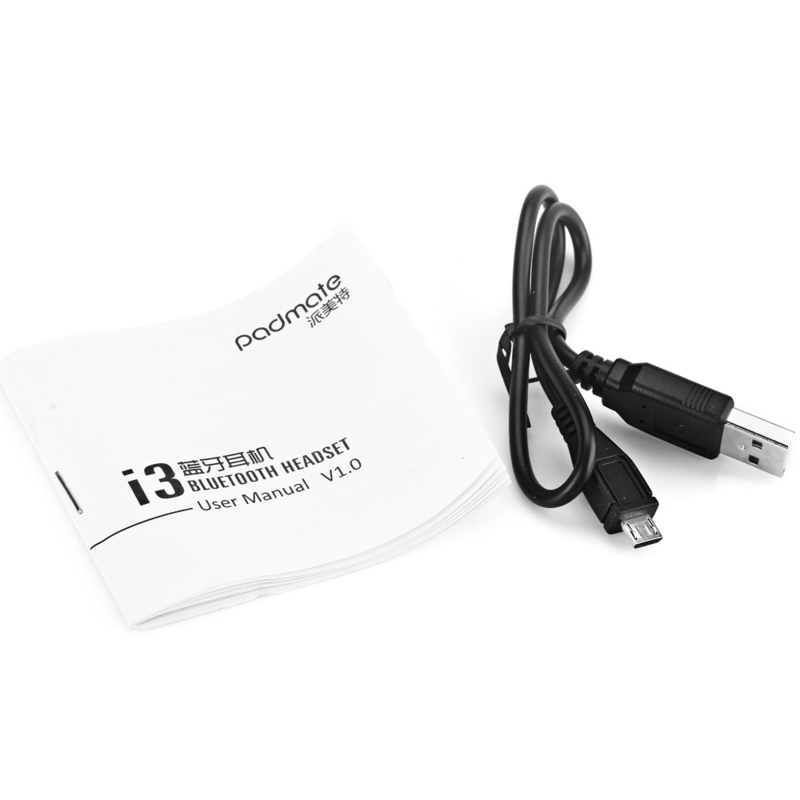 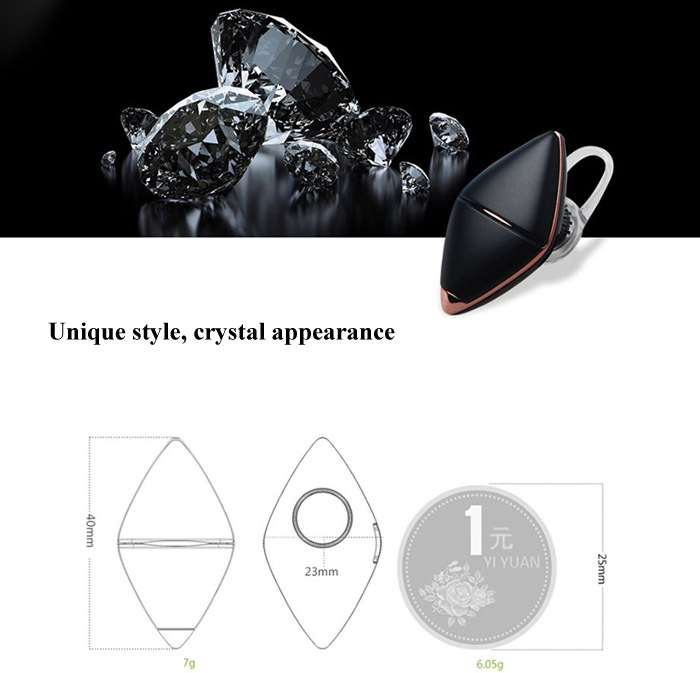 This excellent Padmate i3 Bluetooth 4.0 headset features unique pocket size and exquisite pen style design. 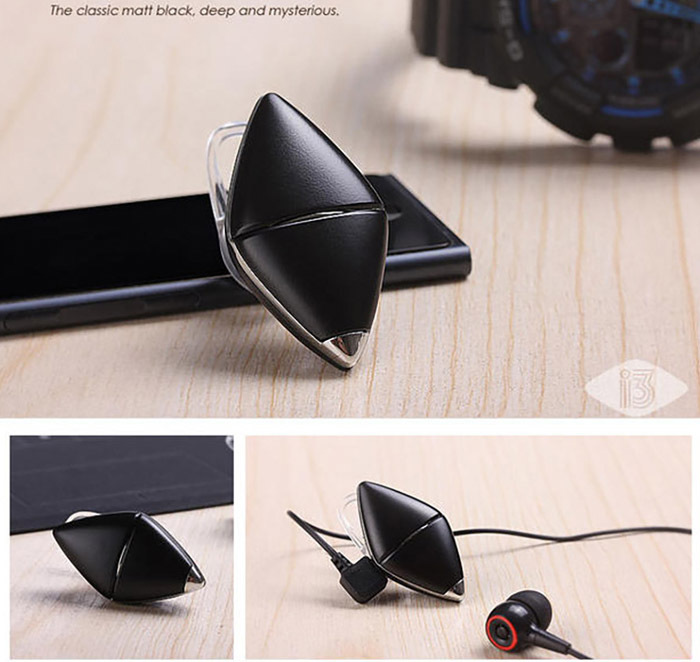 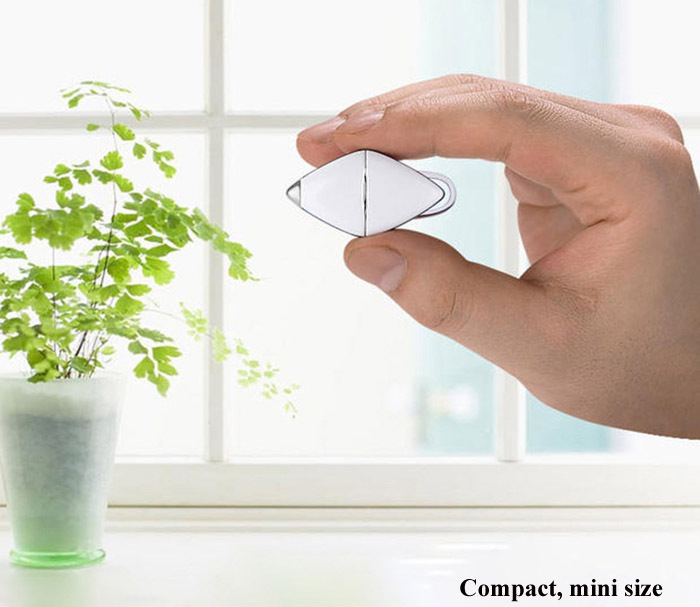 It's cool to clip it on your collar when you are enjoy the music or on the phone. 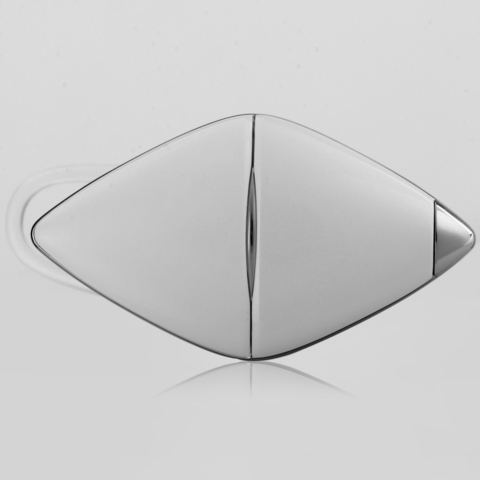 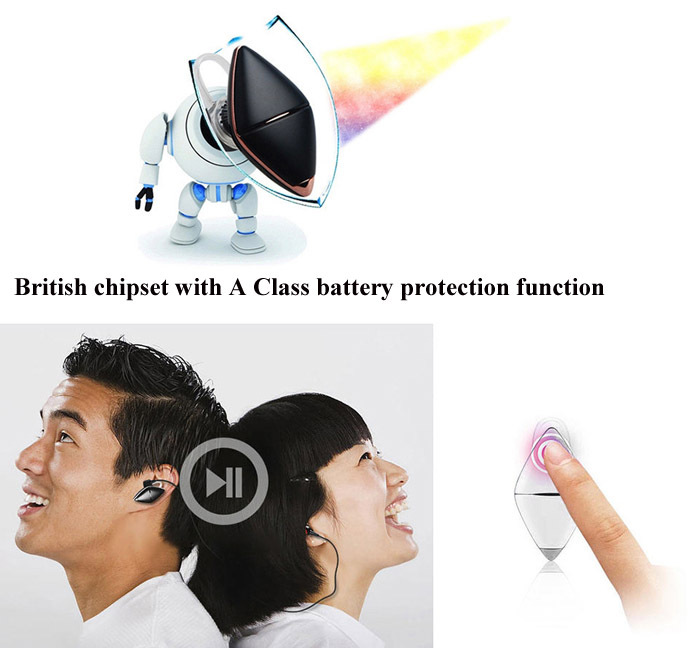 Adopting British chipset with A Class battery protection technology, which providing much more convenience as well as comfort for you to wear. 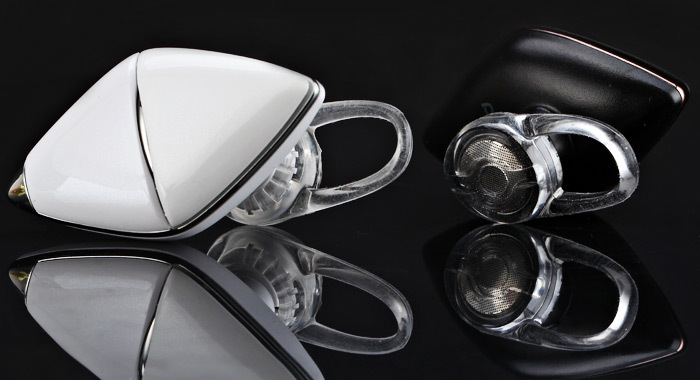 With an award-winning design, unsurpassed call clarity leveraging the latest noise reduction technology, it presents the excellent voice experience for you. 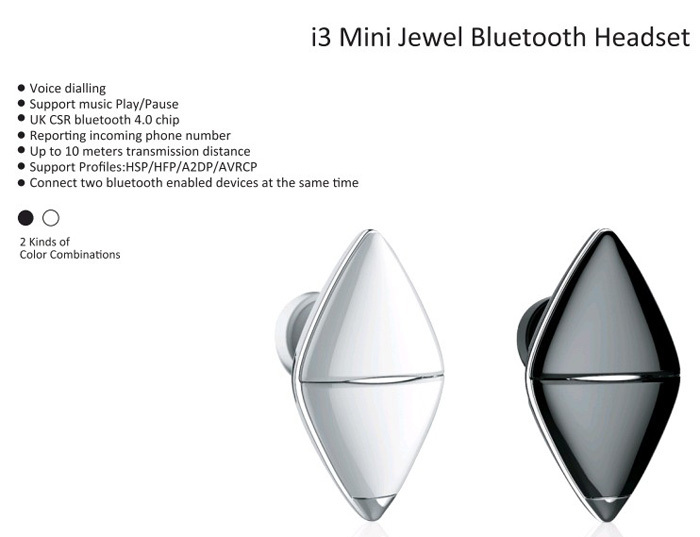 The rich feature set continues with impressive talk times and an intuitive one touch call button - keeping you seamlessly and wirelessly connected wherever the day may lead you. 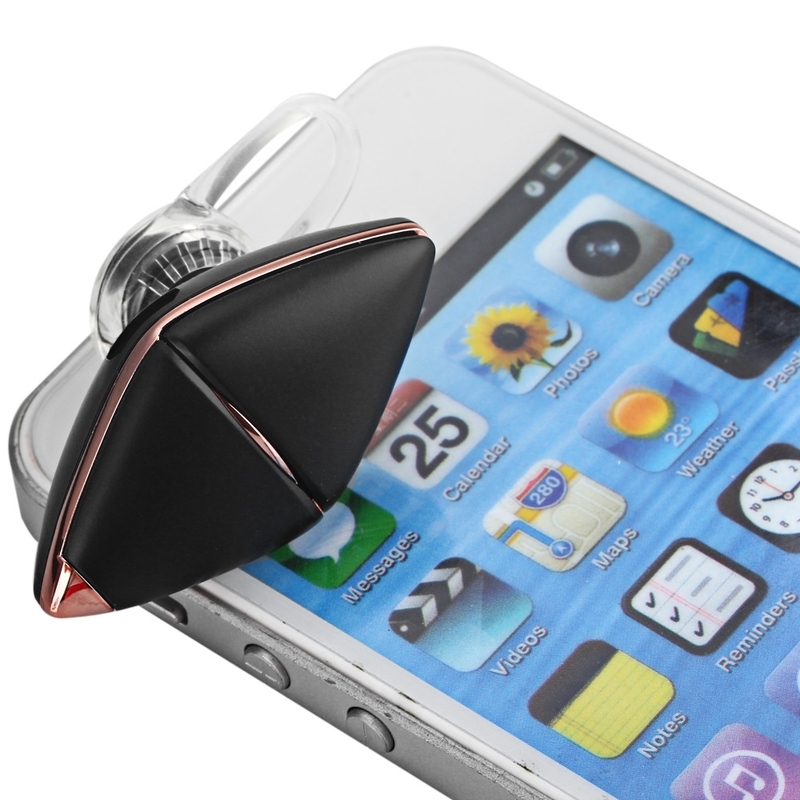 Delivers high performance and remarkable sound for your cell phone. 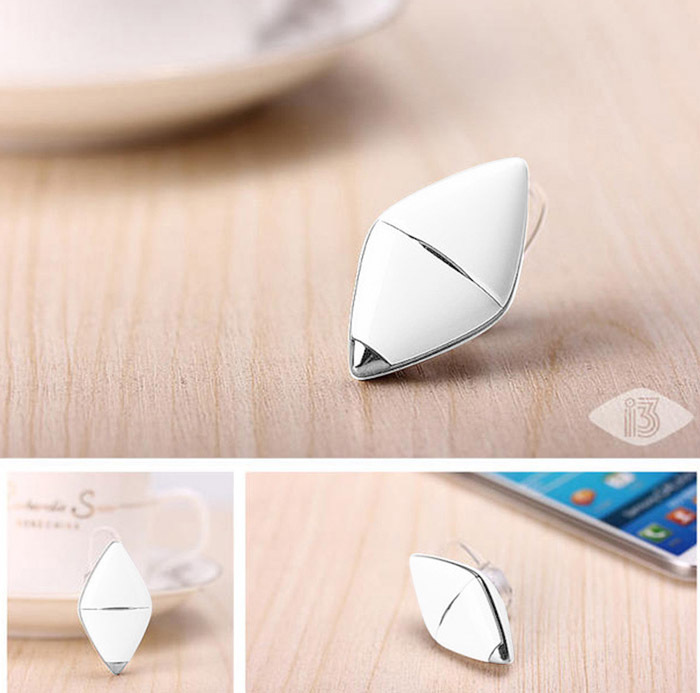 Lightweight and stylish, so that it can add more spices to your cell phone devices. 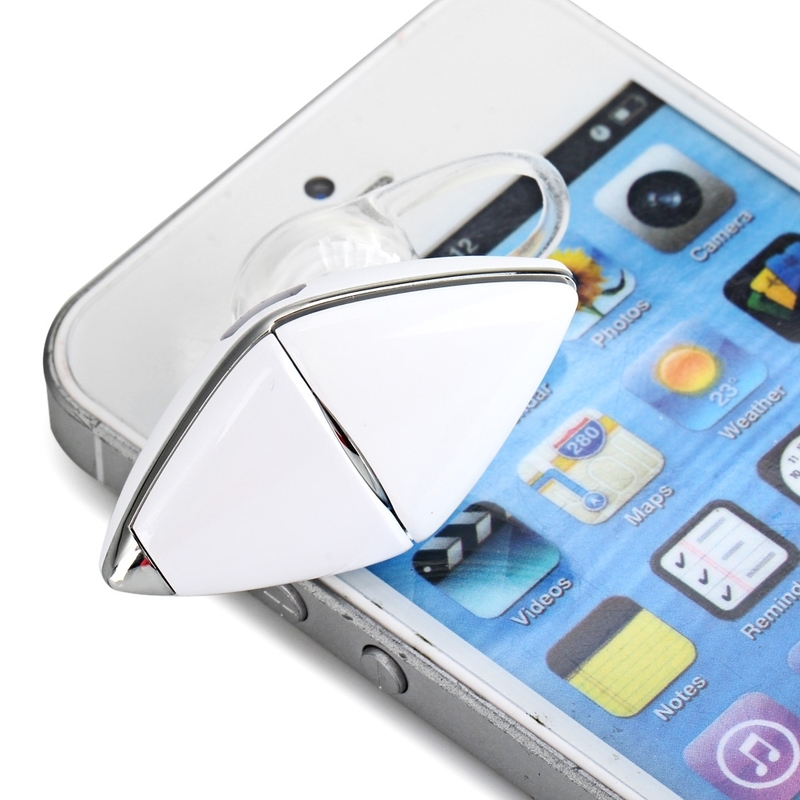 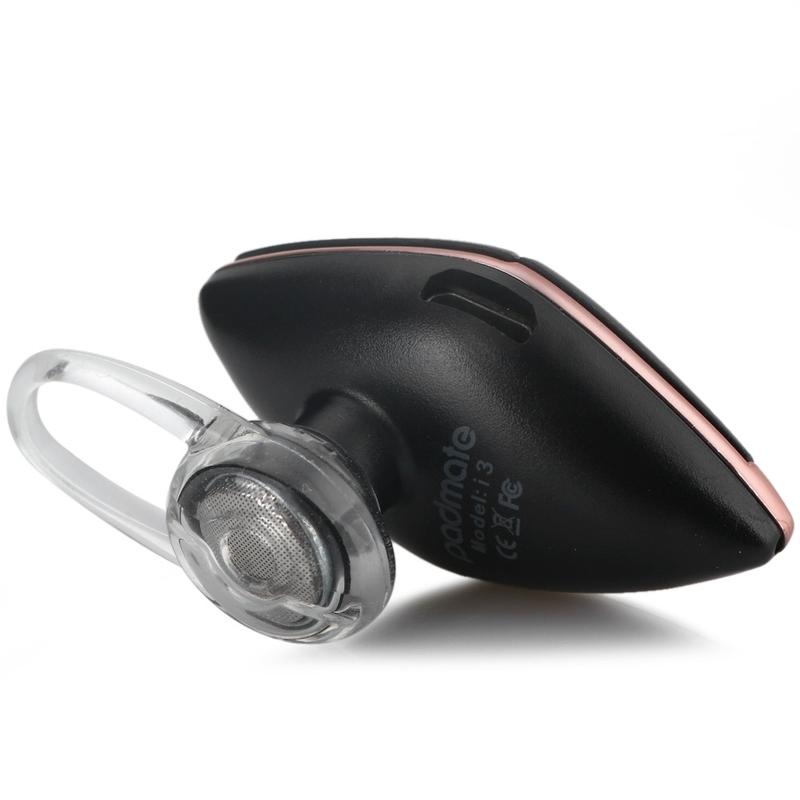 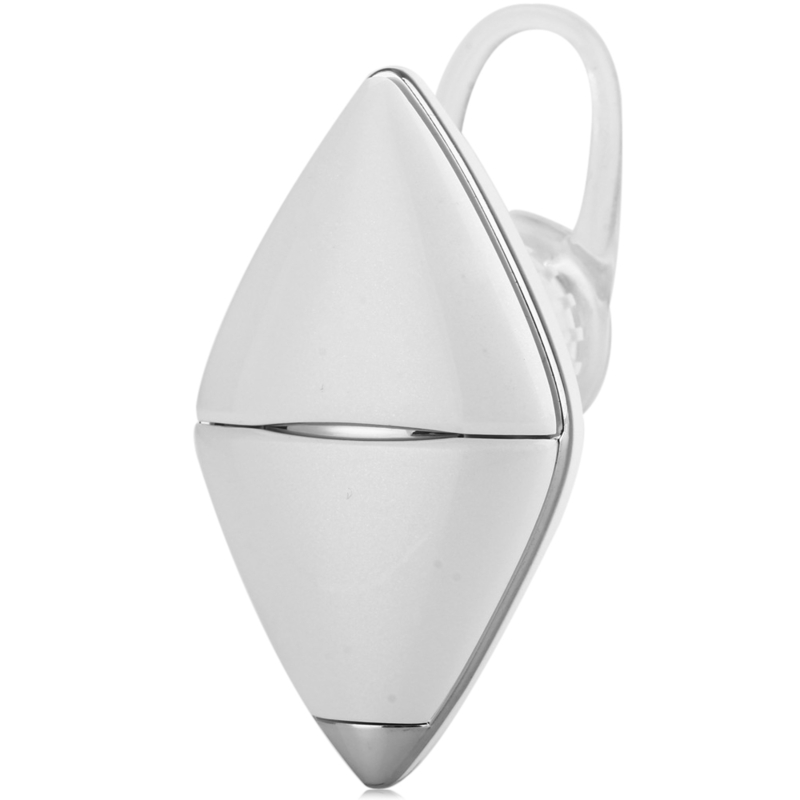 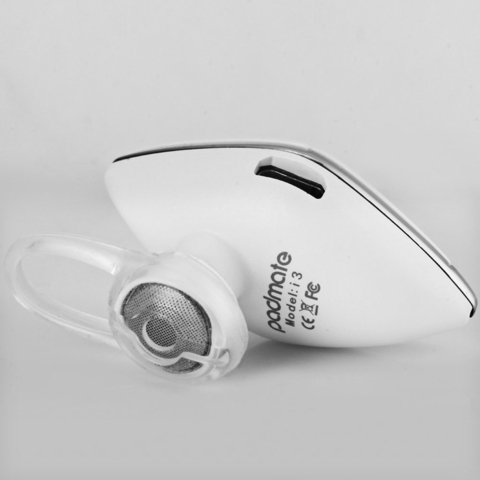 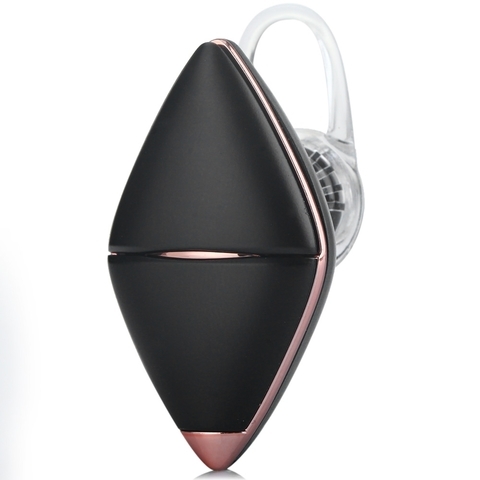 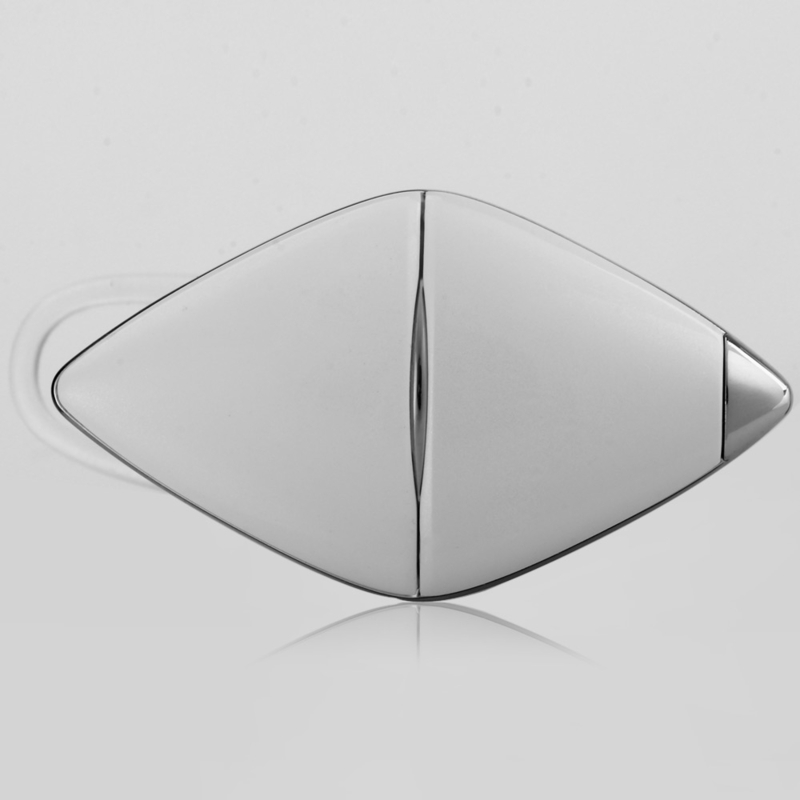 It allows you to have clear sound transmission without ambient noise and to keep incoming communication private. 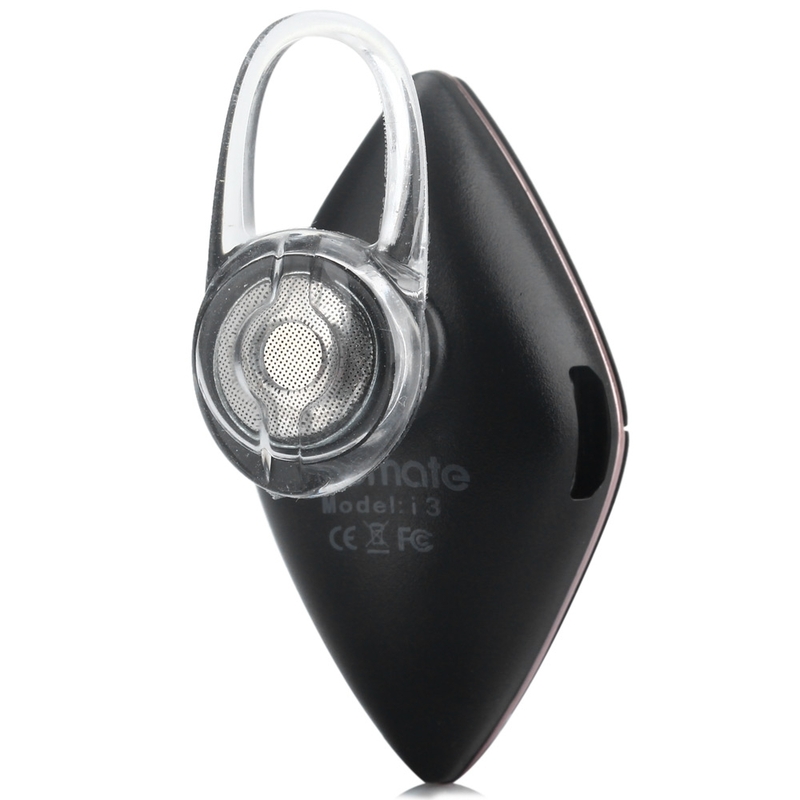 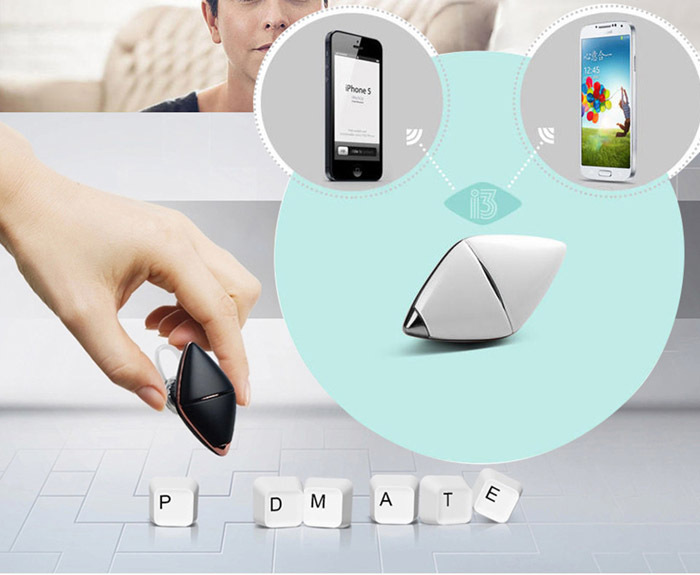 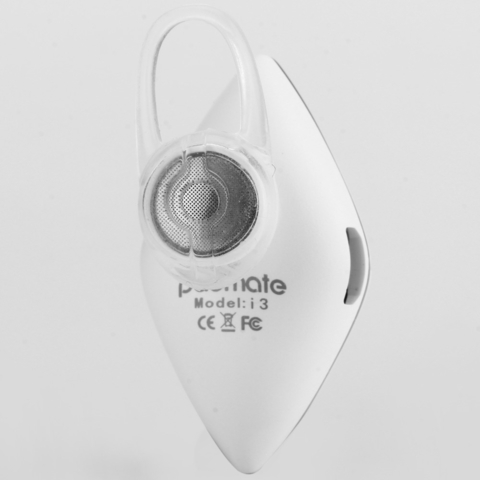 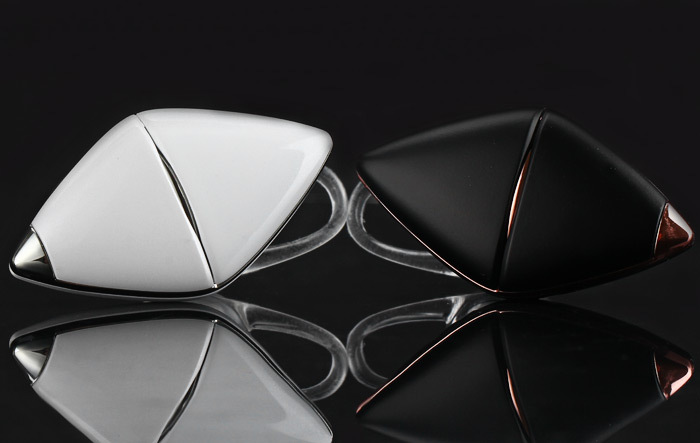 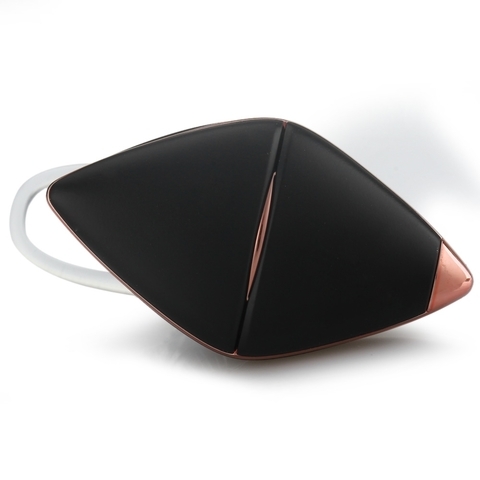 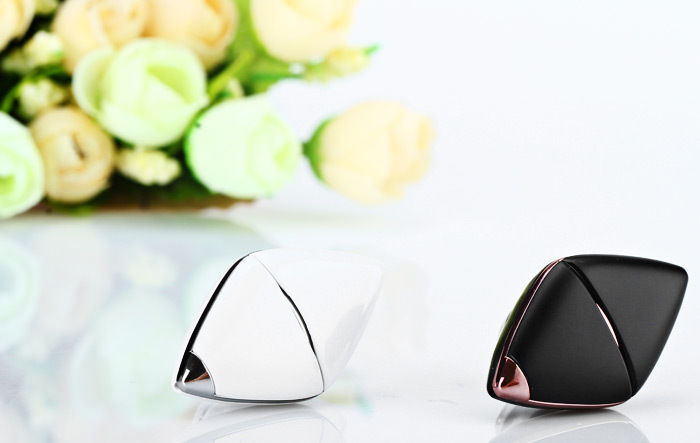 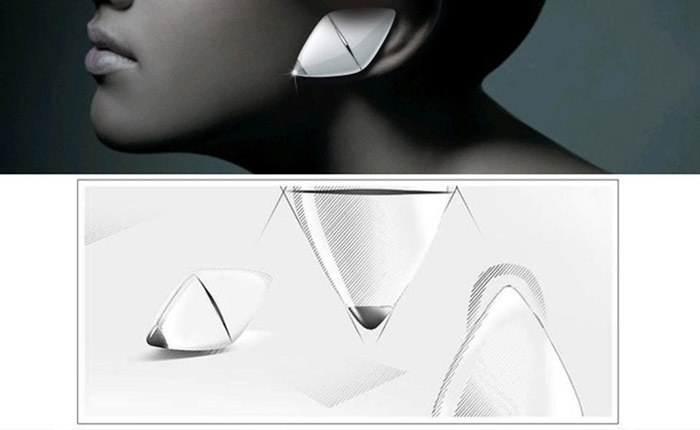 Padmate i3 is not only a simple Bluetooth Headset, but also a fashion symbol that decorates your monotonous collar.